B2 All Face Up: Double Cast to Place - Tops go Left, Next go Right, etc. 32 bars, reels or jigs. 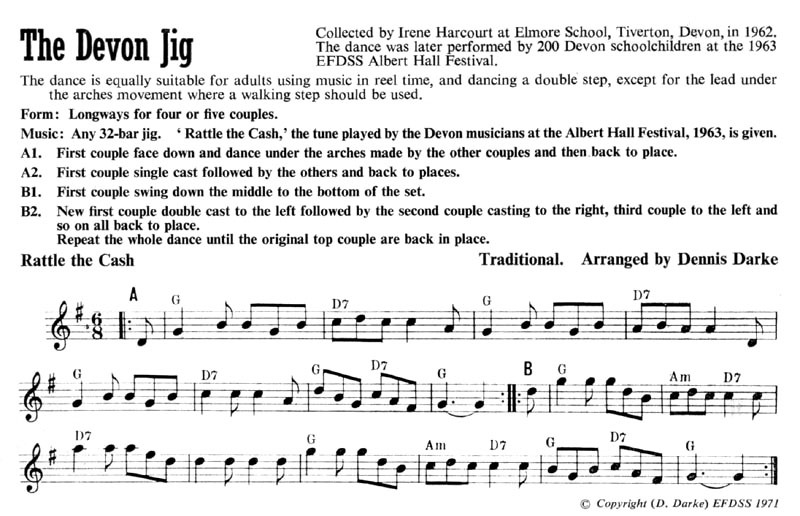 The description here says for four or five couples; other version suggest it is also suitable for six couples.